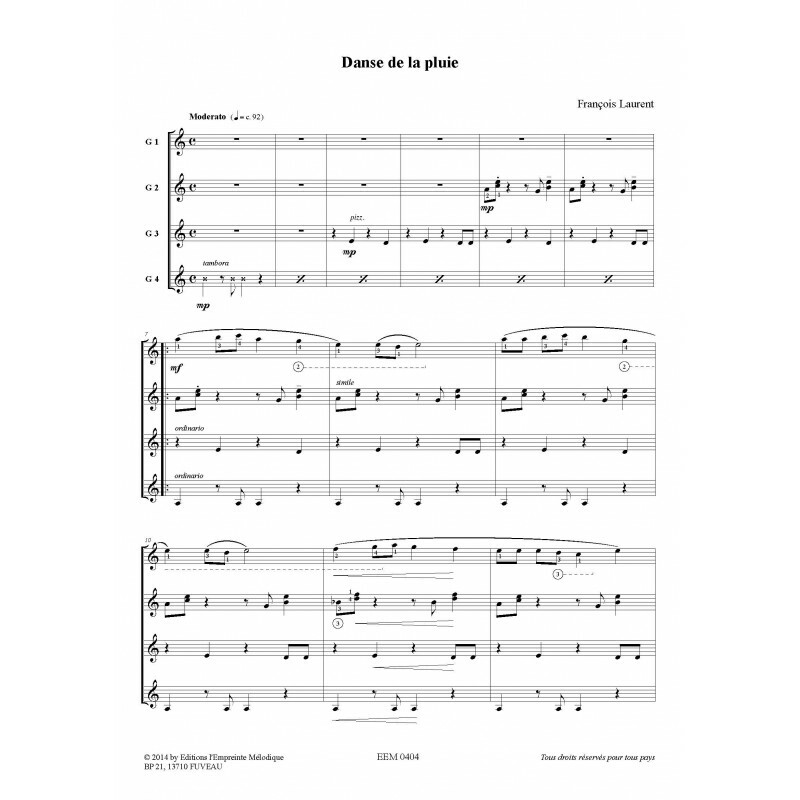 This is a collection of student ensemble material -probably aimed towards the early grade players - and consists of five dances, four of which are for quartet, one for trio and the last one taking the form of a 'round', therefore any number could take part here. For this technical standard the pieces are well written; each parts comprised of mostly single-line music with some pleasant melodies and unsurpris­ing harmonies. 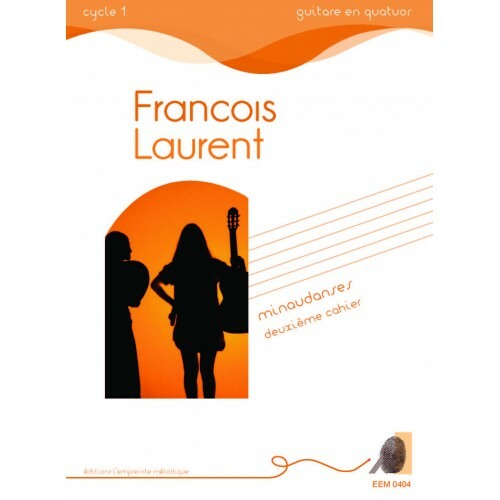 Rhythmically these are straight forward compositions, with perhaps the most adven­turous, and therefore most interesting, being the interplay between the four guitars in Danse de la Pluie. 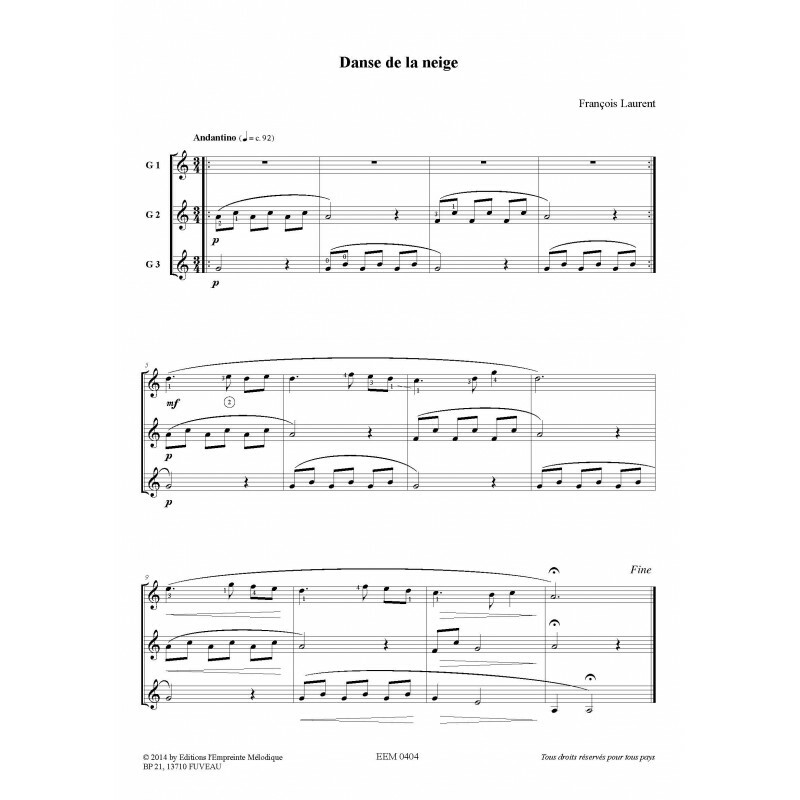 This is a very nice addition to the student ensem­ble repertoire and is ideal material for the informal concert. The edition comes with full score and sep­arate parts for each player.